KIRKLAND, Wash., March 1, 2018 – Kenworth Truck Company will offer the latest information on its industry leading vocational truck lineup during The Work Truck Show March 6-9 in Indianapolis, Indiana. The event is sponsored by the National Truck Equipment Association (NTEA). 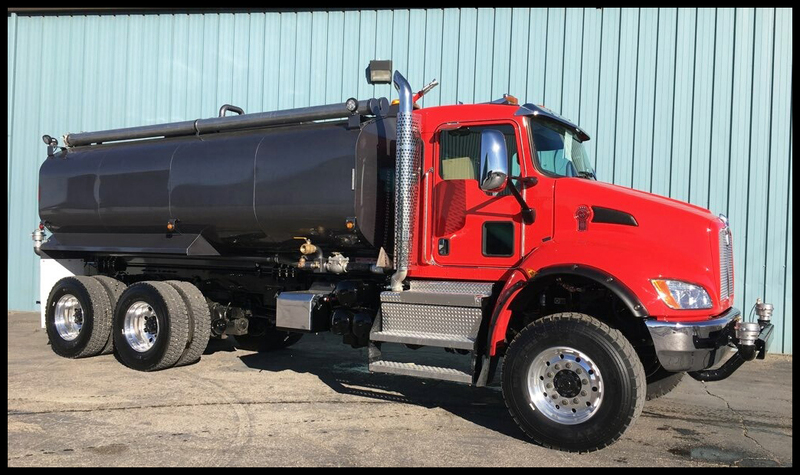 “Kenworth is coming to The Work Truck Show with a wide range of products that highlight the excellent performance, durability and reliability, and low operating cost Kenworth delivers across the vocational market,” said Kurt Swihart, Kenworth marketing director. The Kenworth truck lineup (booth No. 1401) is led by the set-forward front axle Kenworth T880S Jerr-Dan 25-ton wrecker with PACCAR MX-13 engine, and a Kenworth T880 Vactor Guzzler®. 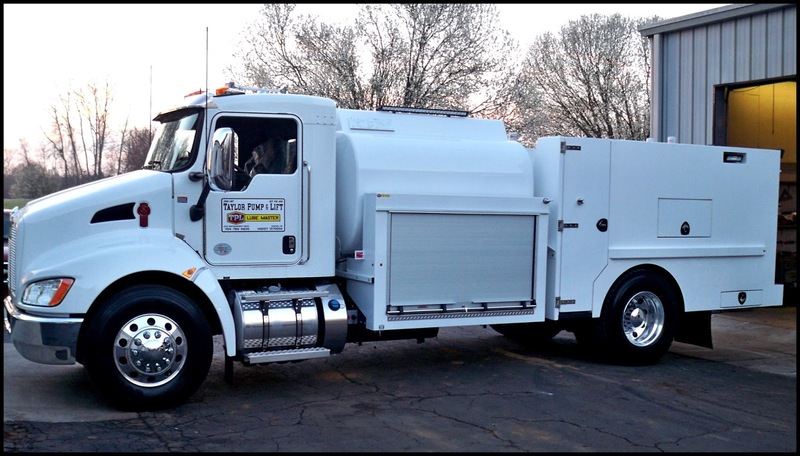 In addition, there are four medium duty Kenworth T370s – a TPL (Taylor Pump & Lift) lube truck, Valew water tanker, and Summit service body, all specified with a PACCAR PX-9 engine; and an Altec Aerial vehicle with the PACCAR PX-7 engine. Kenworth will offer a “Kenworth Chassis Update” from 8 a.m. to 9:15 a.m. in the Wabash 2 room Wednesday, March 7. The informative product session will offer insights into Kenworth’s vocation-specific options to help optimize body and equipment installation and designs.